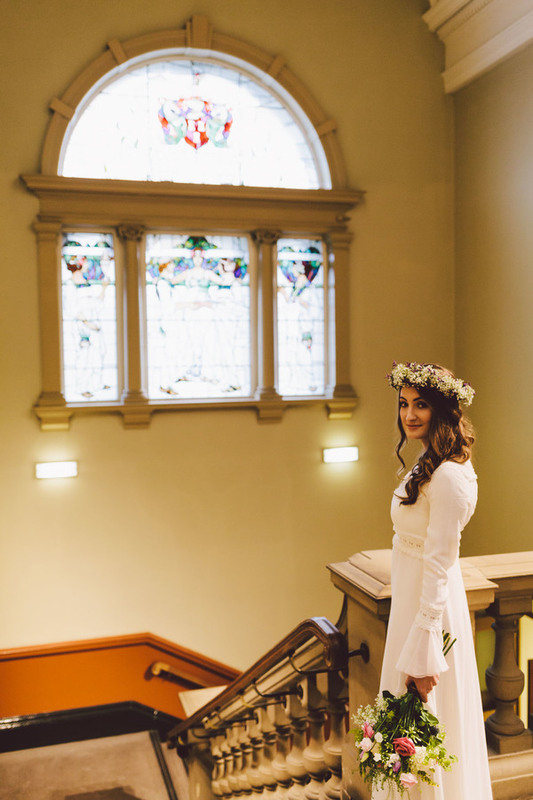 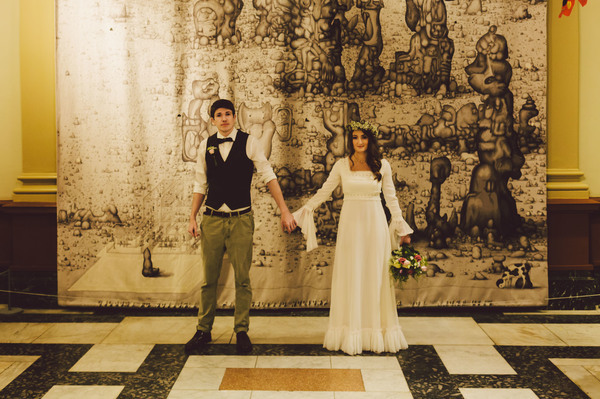 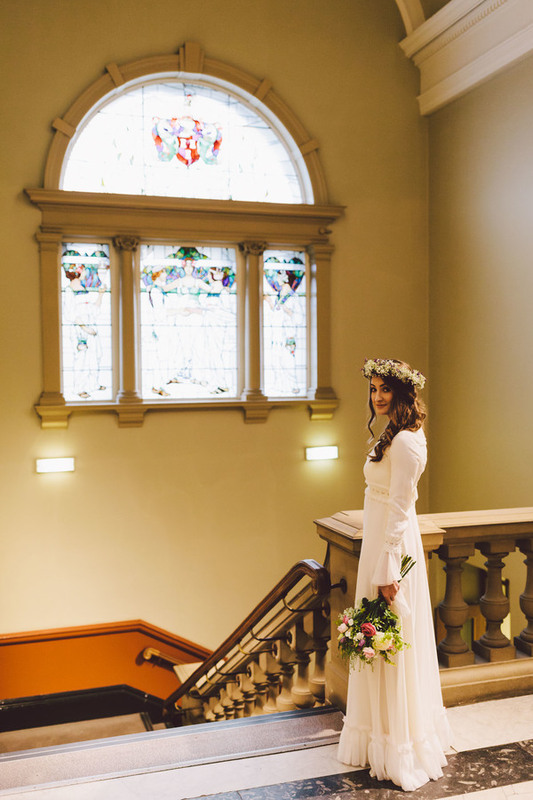 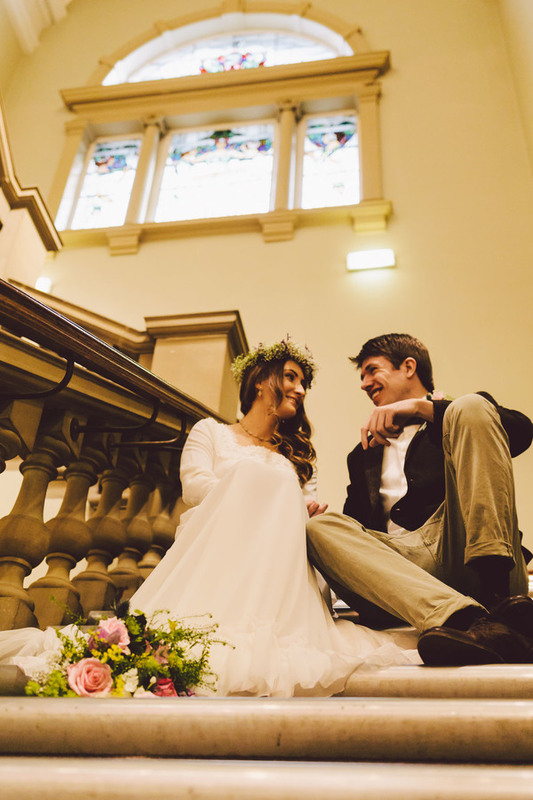 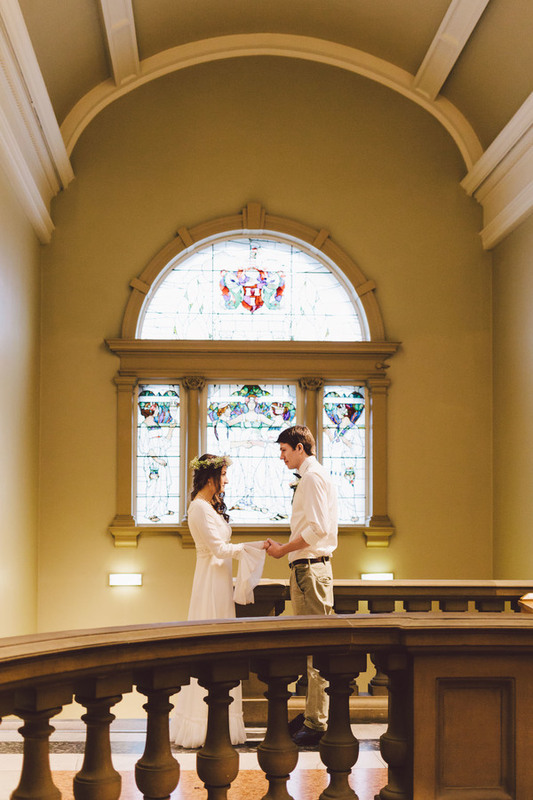 Today I am thrilled to share this beautiful 70’s inspired Bohemian Wedding styled shoot at the Laing Art Gallery. 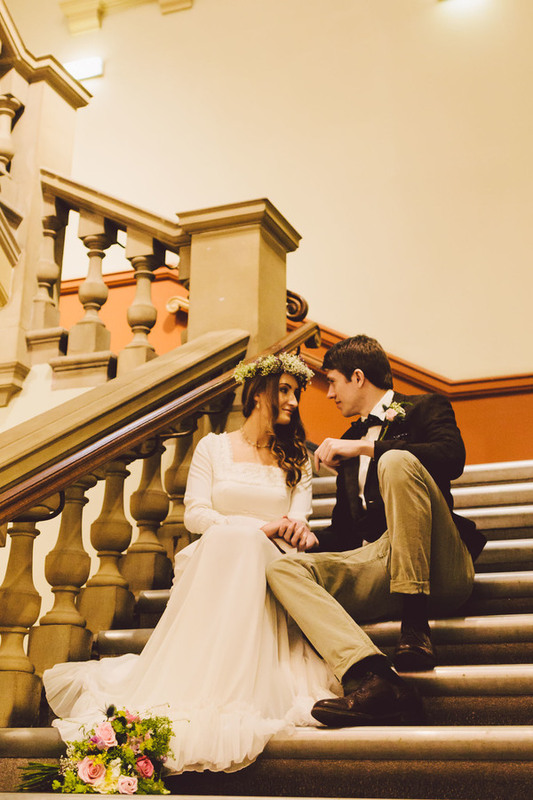 Images were captured by Barry Forshaw Photography with an incredible collaborative team. 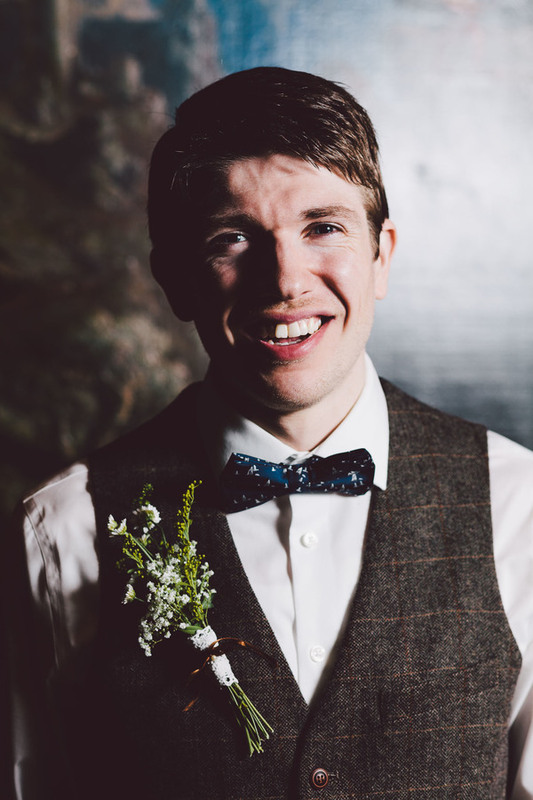 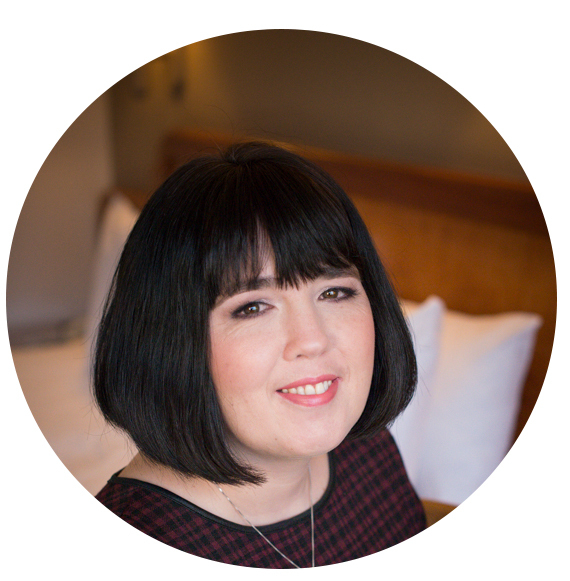 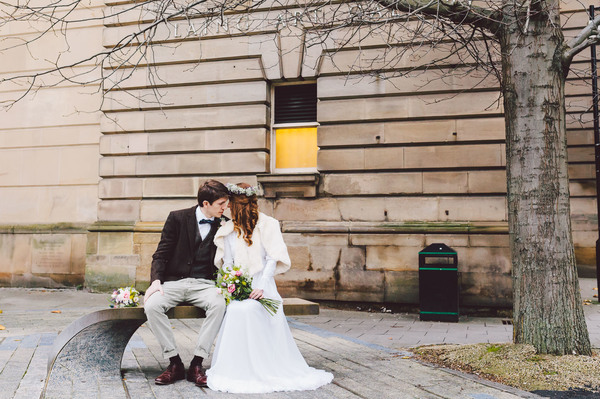 Barry Forshaw is a Wedding and portrait photographer in Newcastle upon Tyne. 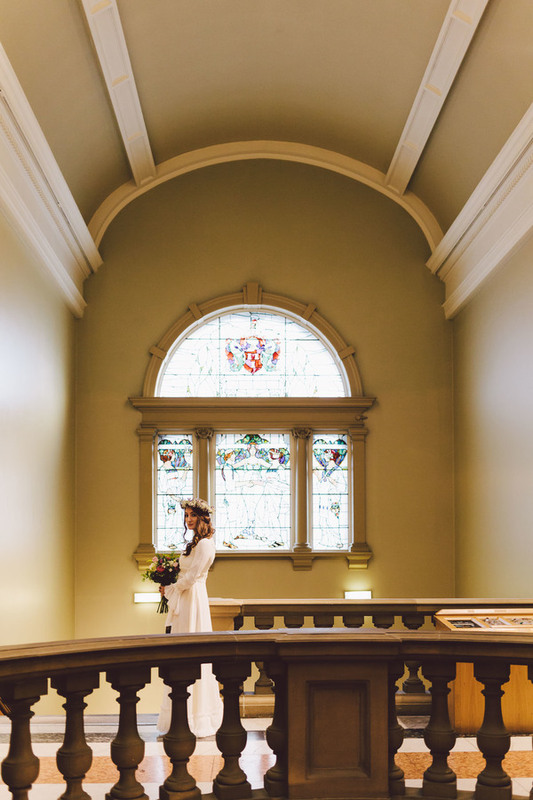 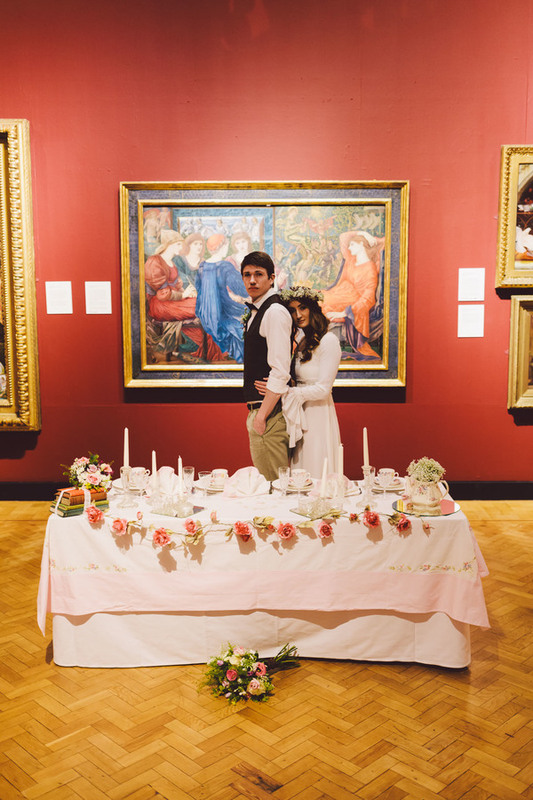 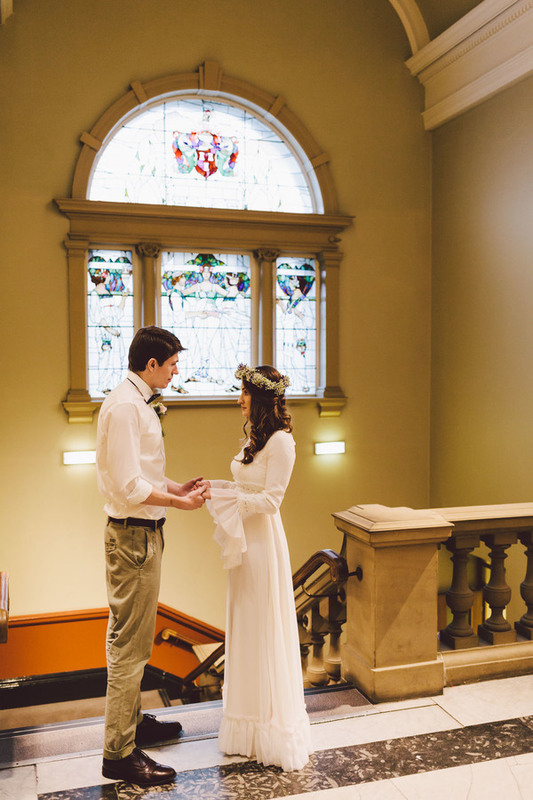 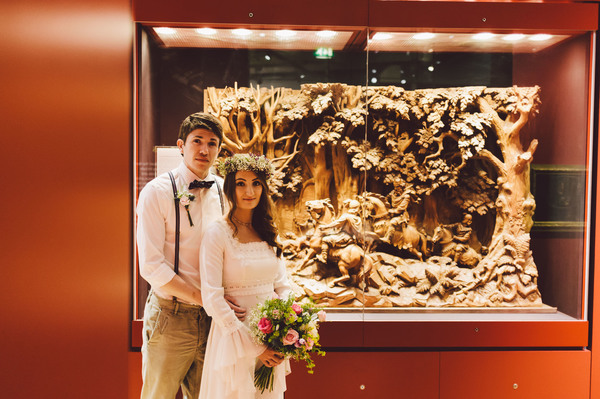 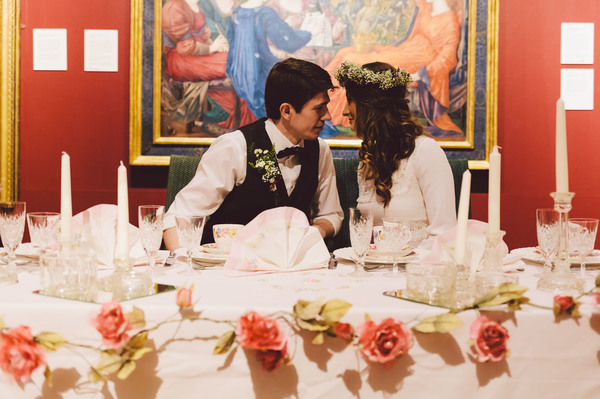 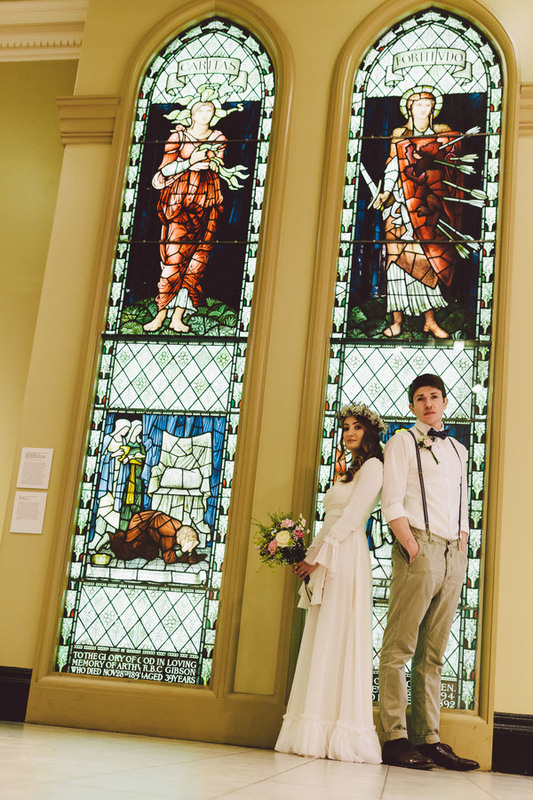 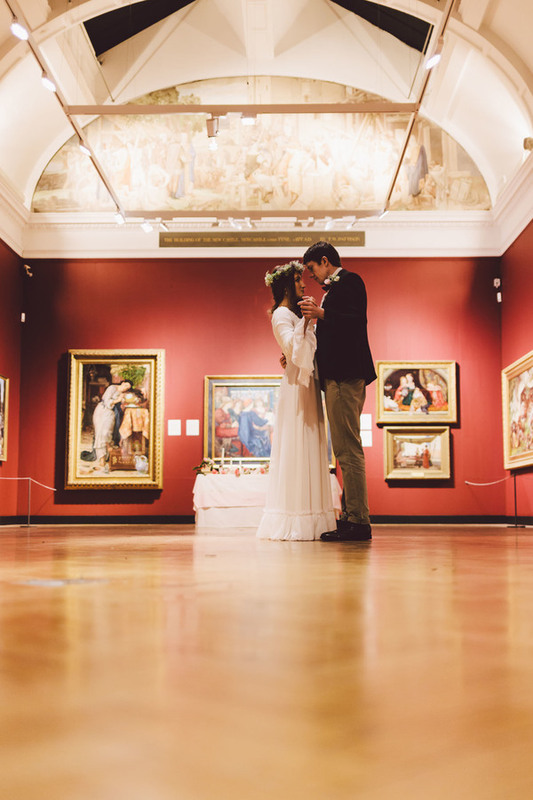 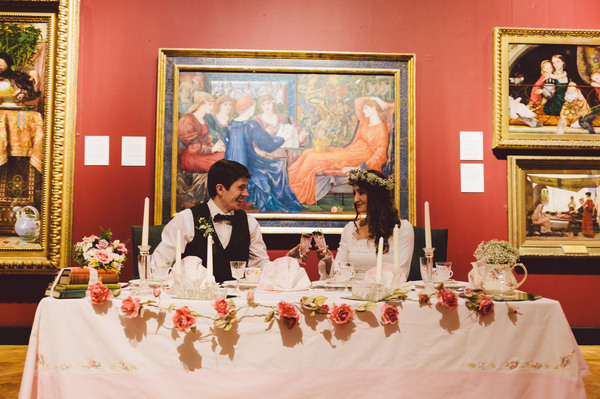 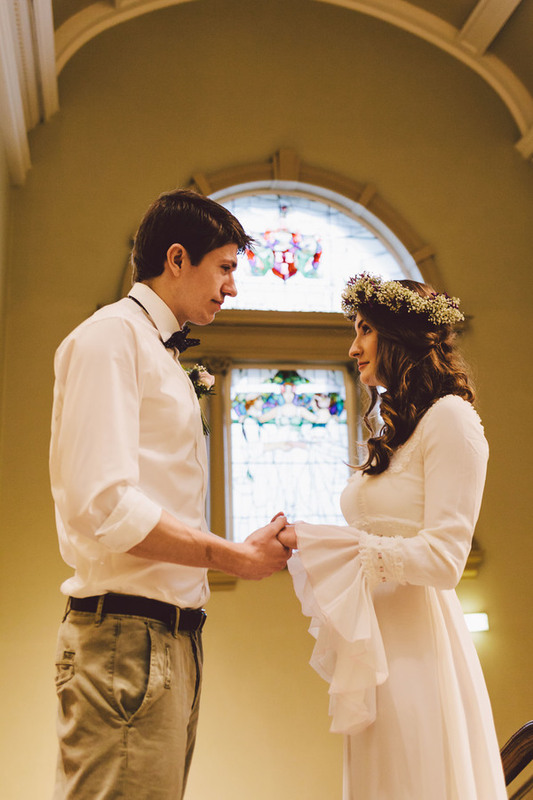 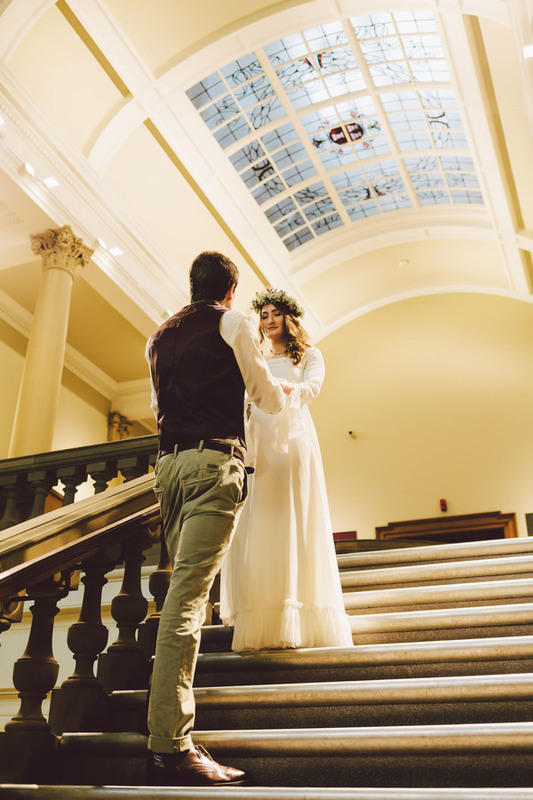 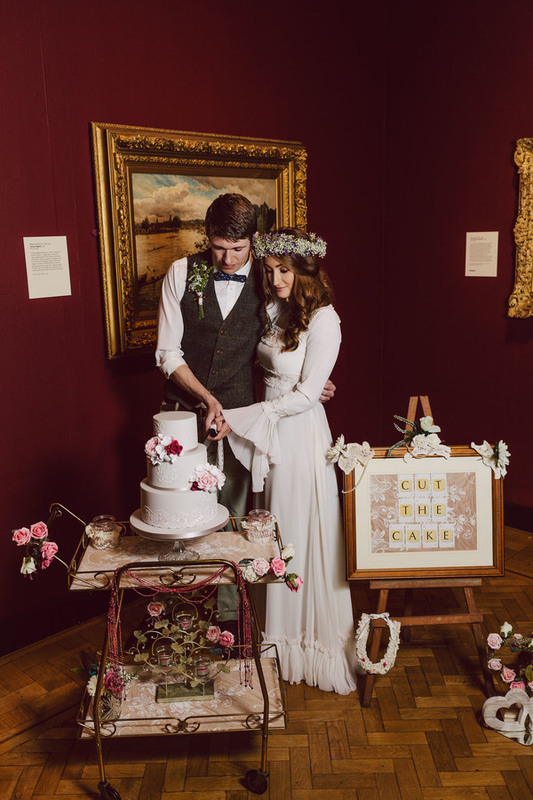 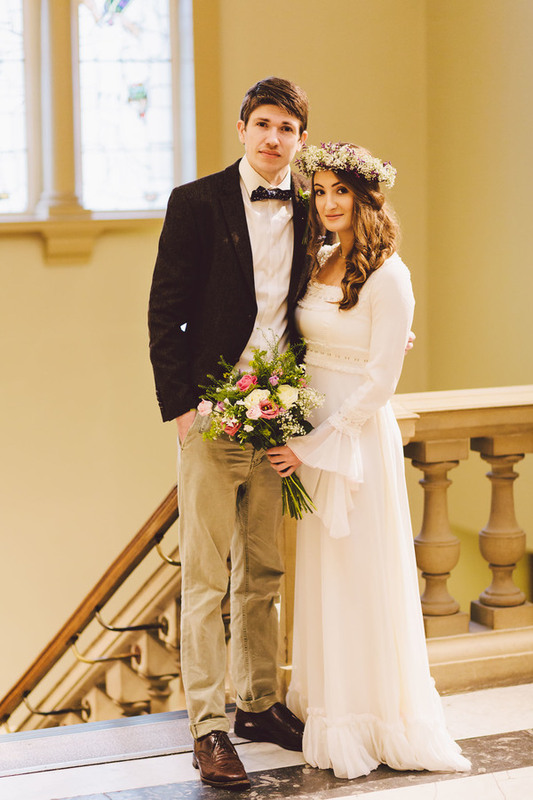 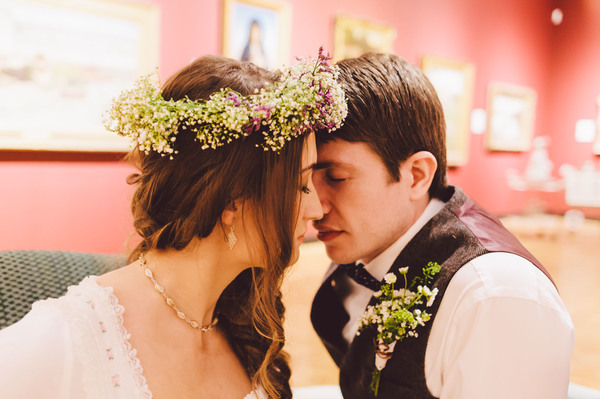 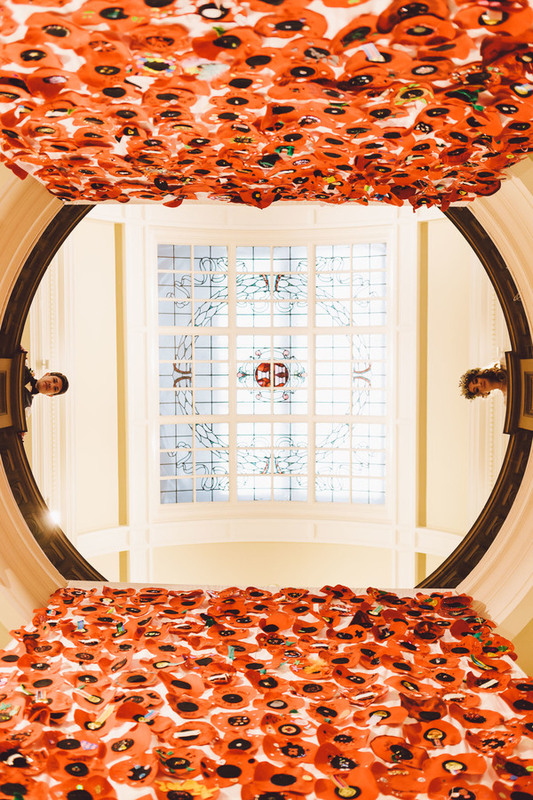 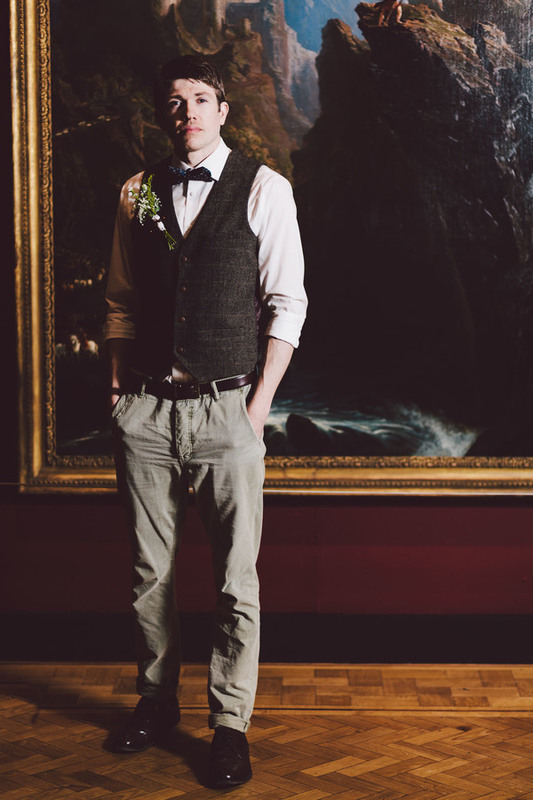 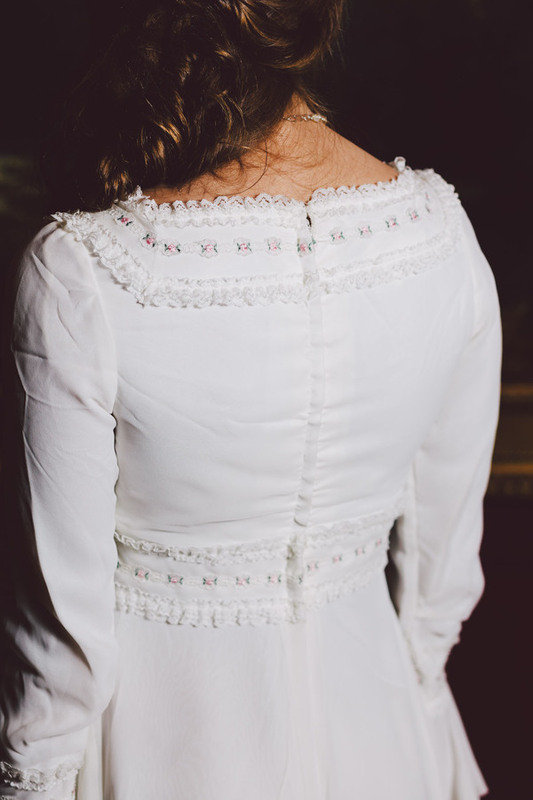 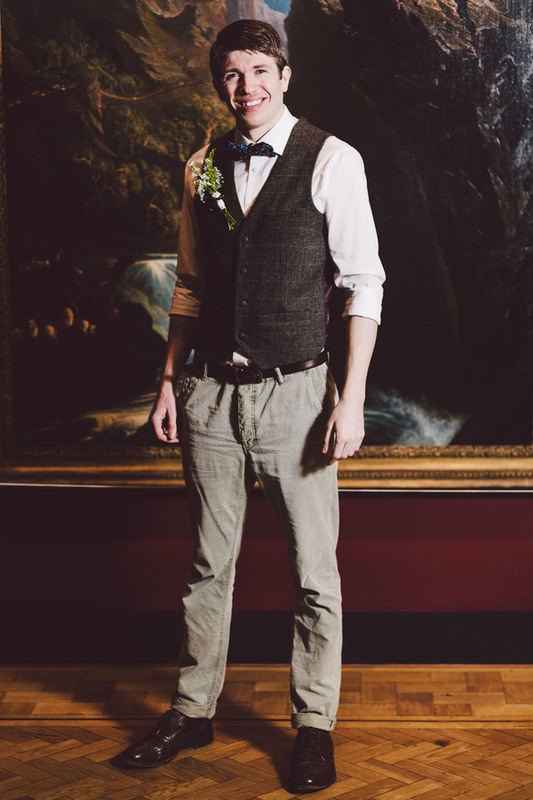 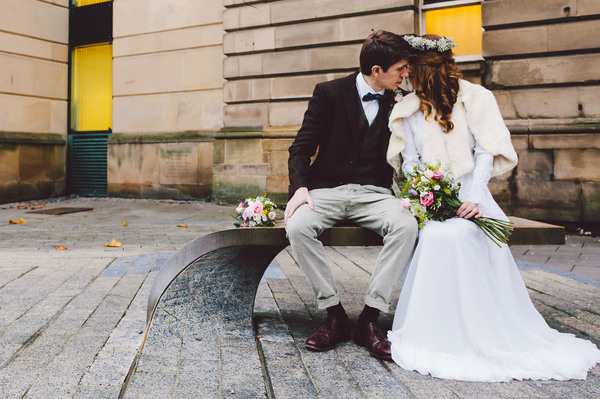 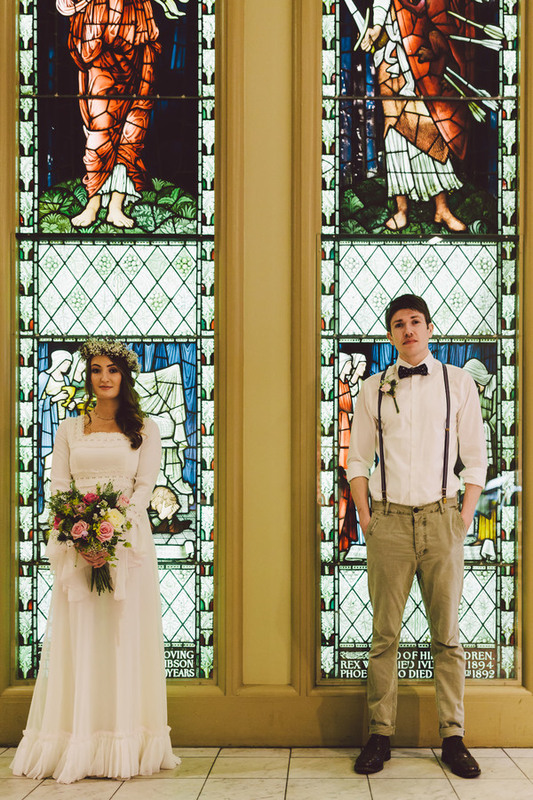 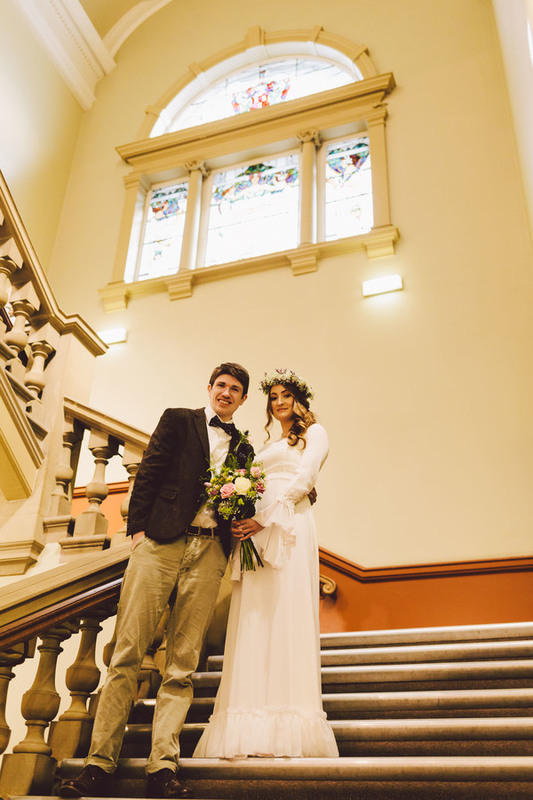 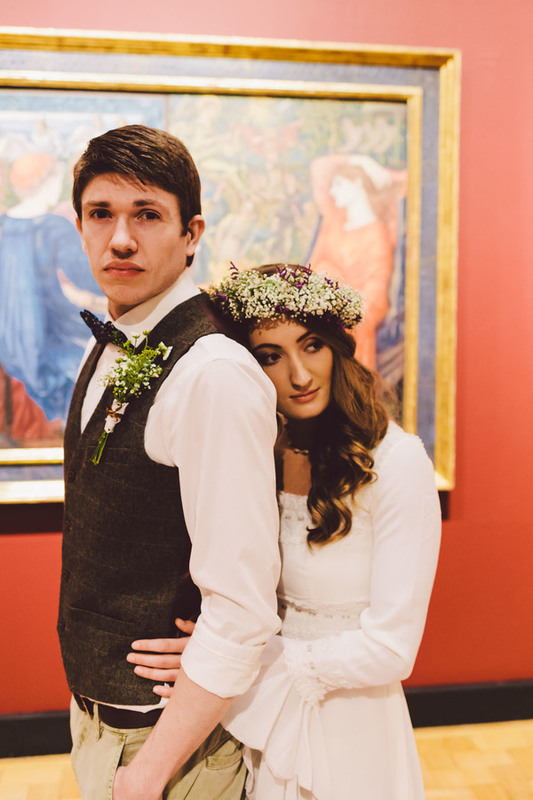 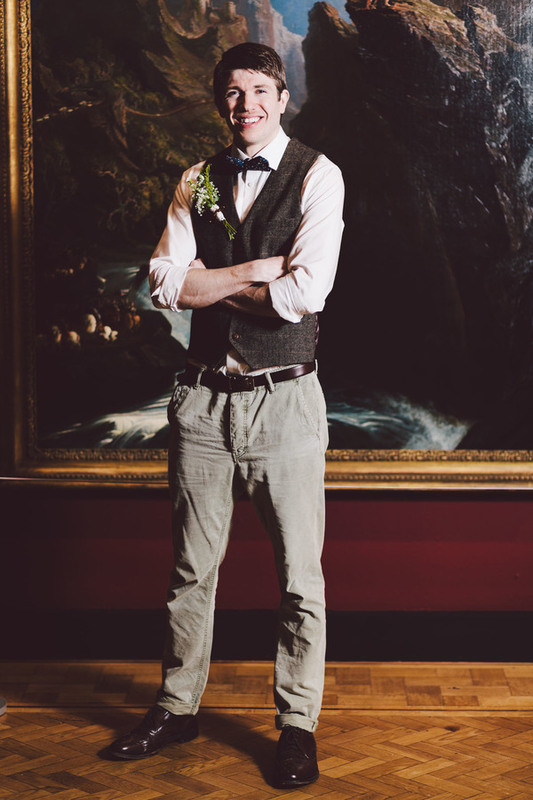 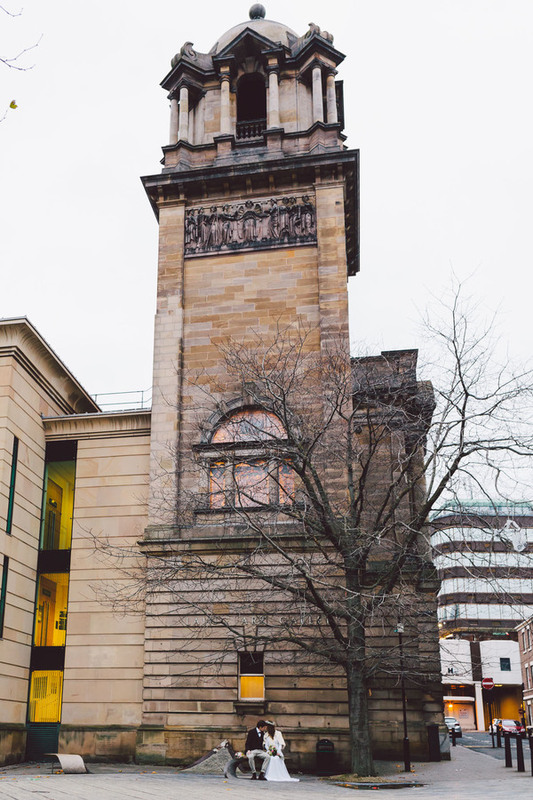 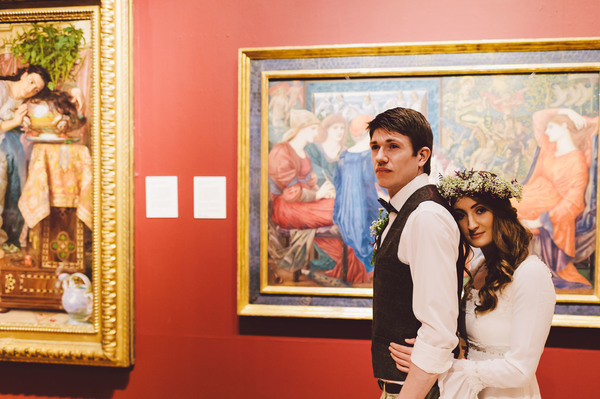 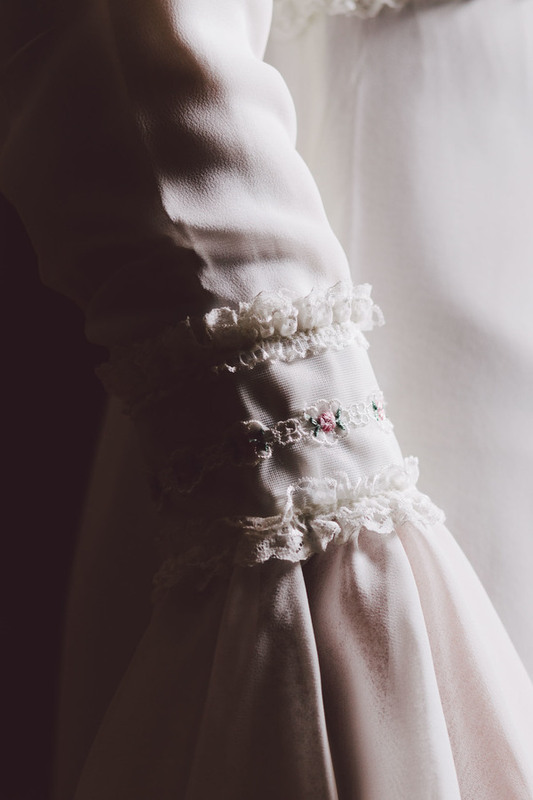 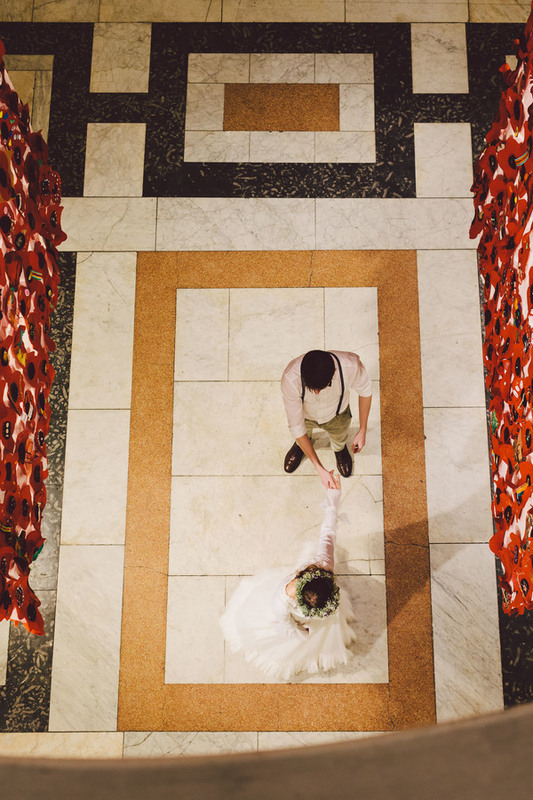 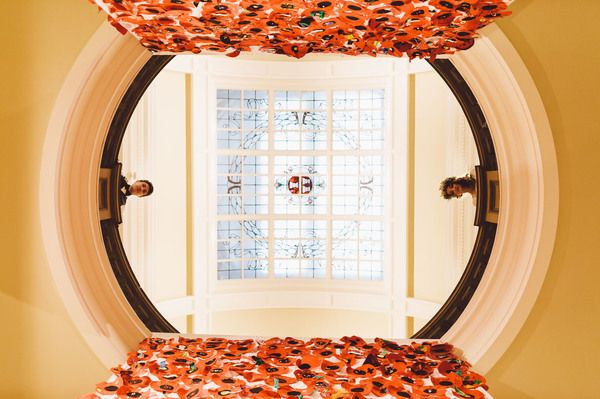 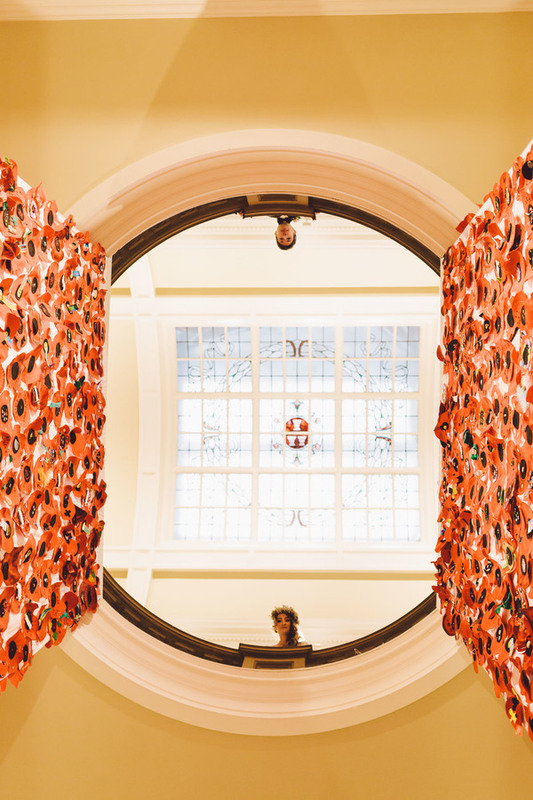 “I approached Tyne and Wear Museums with the idea of doing a vintage styled wedding shoot at the Laing Art Gallery and they said yes! 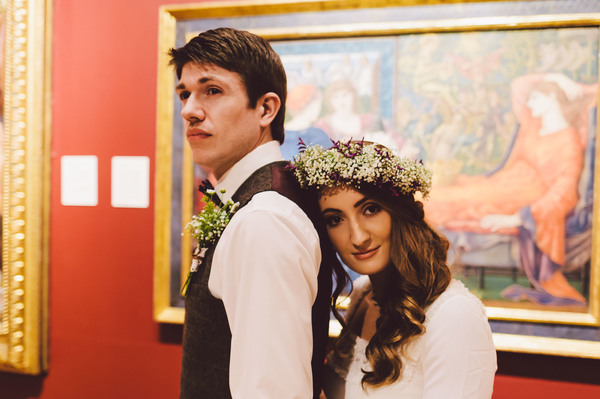 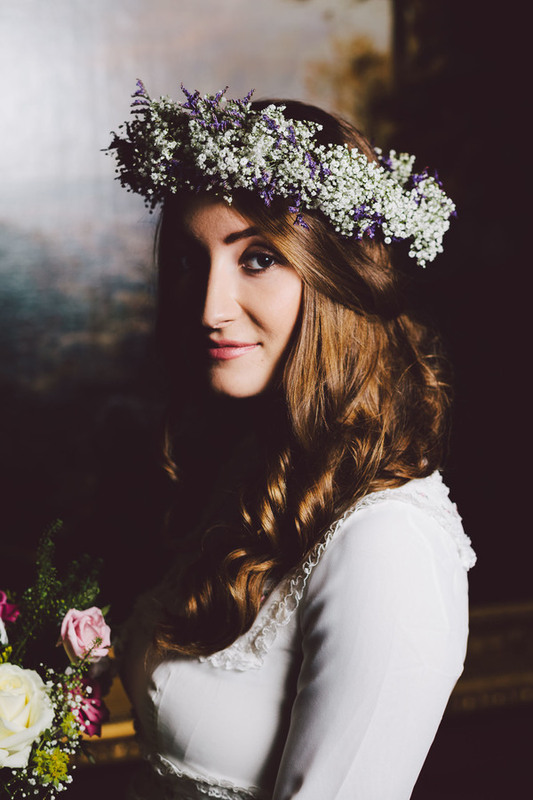 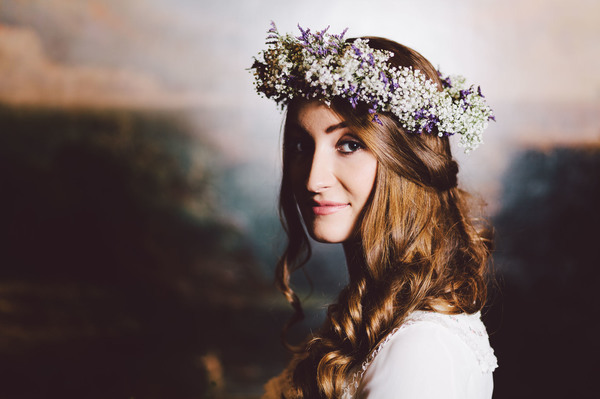 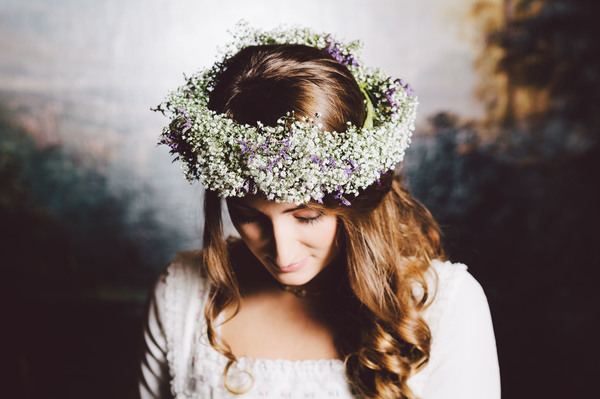 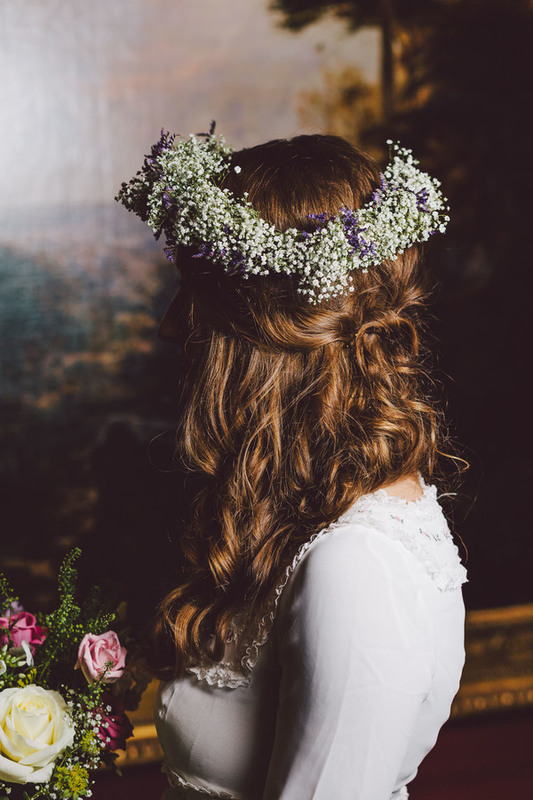 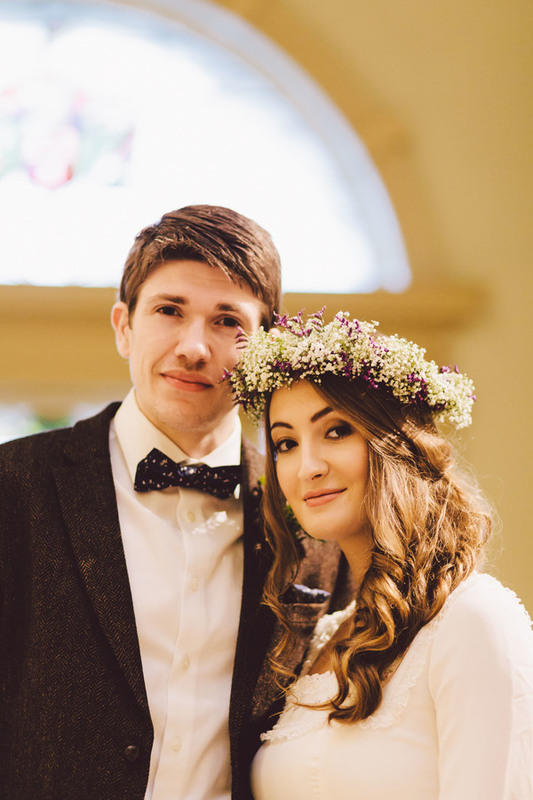 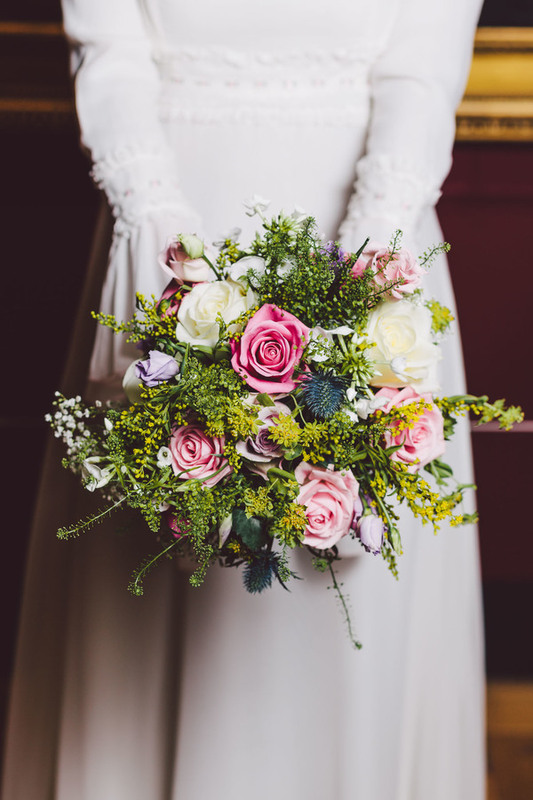 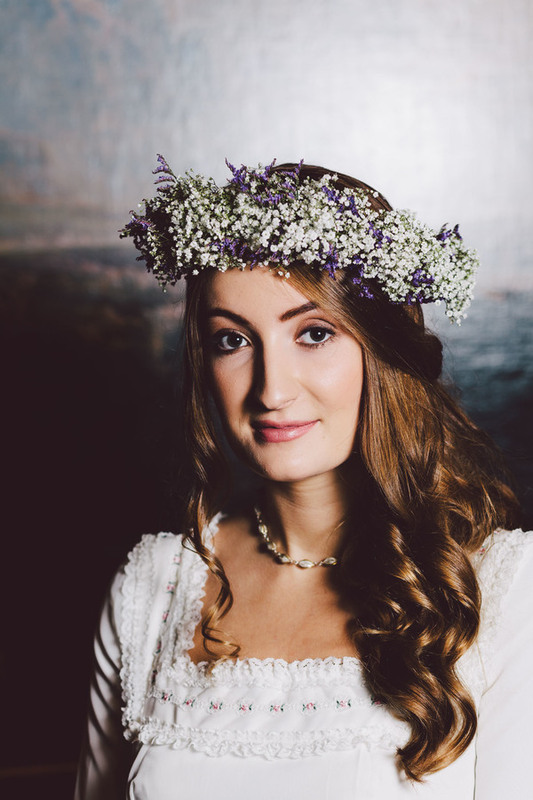 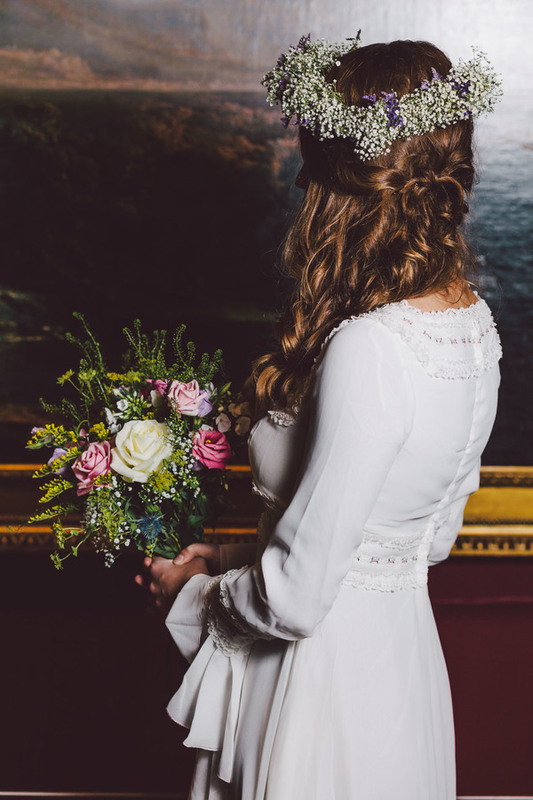 Thank you so much to Barry and the team for sharing this stunning bohemian wedding inspired shoot. 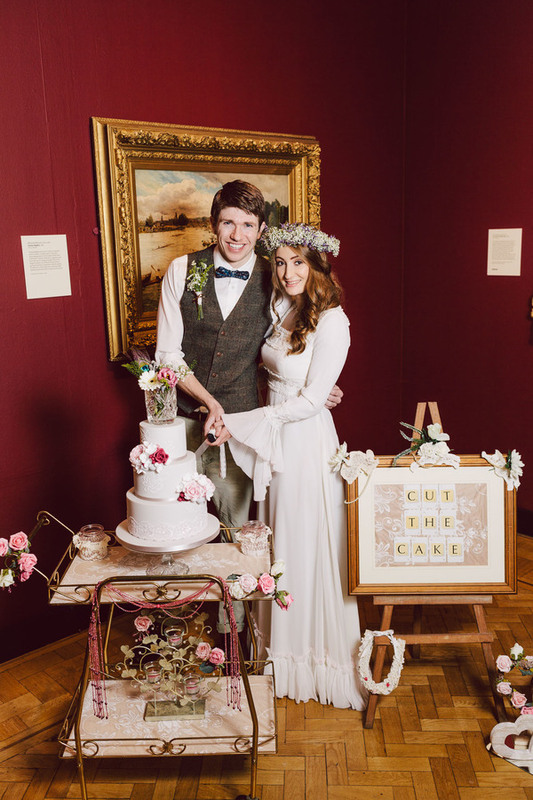 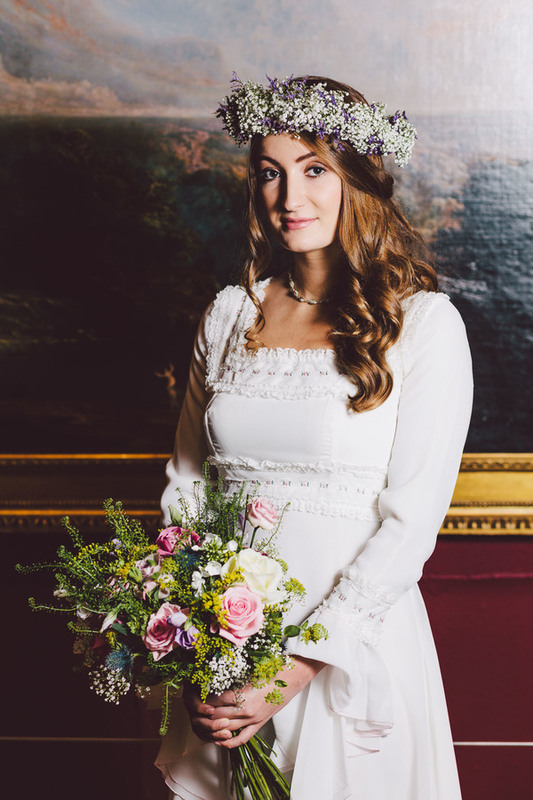 From the exquisite hair and make up to the beautiful dress and cake and gorgeous floristry the look runs seamlessly. 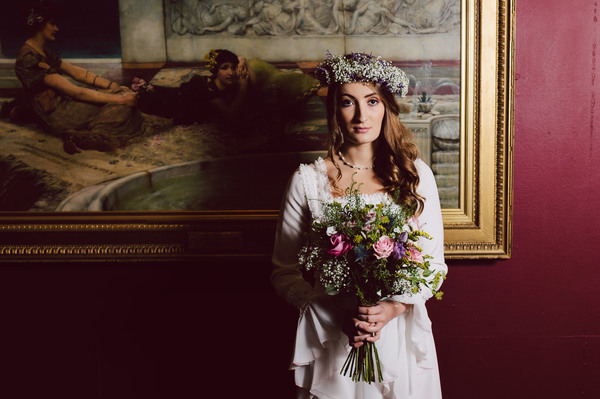 What glorious images, exceptional styling and what an amazing location to create memories.